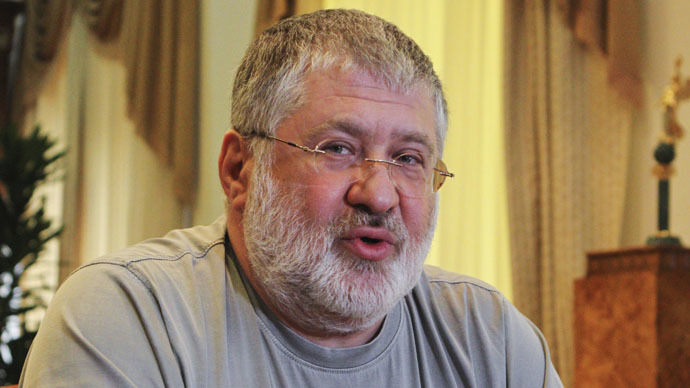 Earlier, media speculated on possible threats posed by Kolomoysky to Kiev after the oligarch was quoted as expressing support for decentralization reforms and talking about the possibility of separatist uprisings in Dnepropetrovsk. “I don’t want that...but anything can happen,” he told France 24 TV channel. “Government officials or official, who appears alongside armed men to make a commercial or other statements, should be held accountable,” Nalyvaychenko told Ukraine's Channel 5.